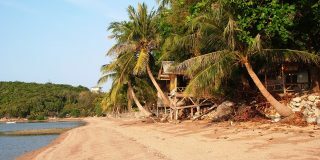 Koh Tao island (or Ko Tao) is a popular holiday destination and part of the Chumphon Archipelago in the Gulf of Thailand. 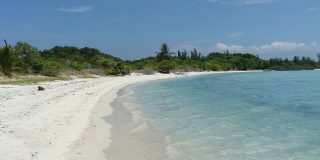 It’s the little sister of the other popular islands Koh Phangan and Koh Samui, which are relatively nearby. 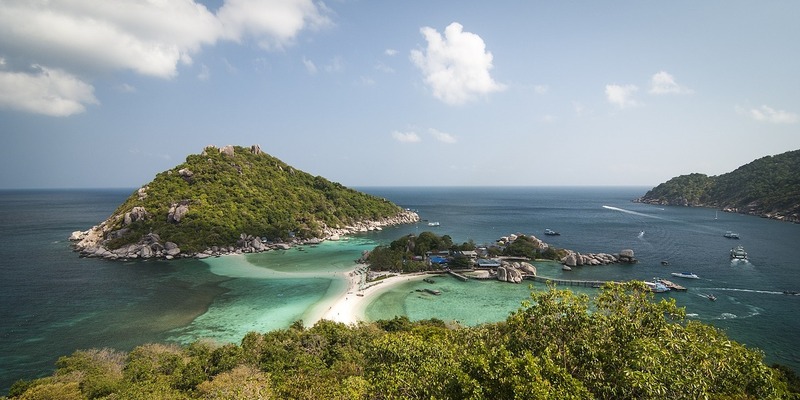 Koh Tao is almost exclusively focused on tourism, and especially scuba diving and snorkeling are important attractions and activities. Apart from diving and snorkeling, we can can find a (small) choice of other training activities, such as Thai Boxing (Muay Thai) training, Yoga Classes, and Thai Cooking Schools, but Thai Massage training is virtually… absent! For instance, there’s the Royal Thai Massage Mae Haad massage parlor, which on request offers Thai Massage training courses, but basically, that’s the only confirmed source we could find. However, we have seen mentioned (a variety of sources) that the Thai Massage shops and parlors are often willing to give private training (if they’re not too busy, that is). Unfortunately, that’s it, that’s all we can offer. If you like to do a Thai Massage training course in the neighborhood you’d be better of taking a ferry and hop to Koh Samui or Koh Phangan. To find Thai Healing Arts trainers in Thailand, visit our Thailand Training page and use our Shortlists or Filter Engine or (for the other islands nearby) check out our recommended articles below.